Edges are trimmed to prevent fraying. Includes fitted clips to secure onto original pre-installed fixings. Fitted mat set consisting of 4 pieces - Driver, passenger and both 2nd row footwells. 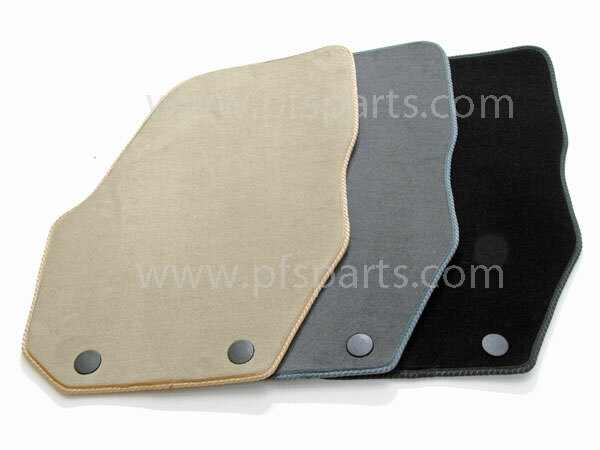 Choice of colours available to match the interior of your Volvo - Beige, Grey or Black . Simply select the required colour option from the drop down menu when placing your order.